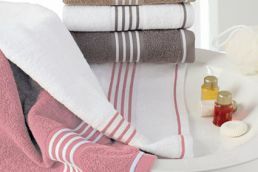 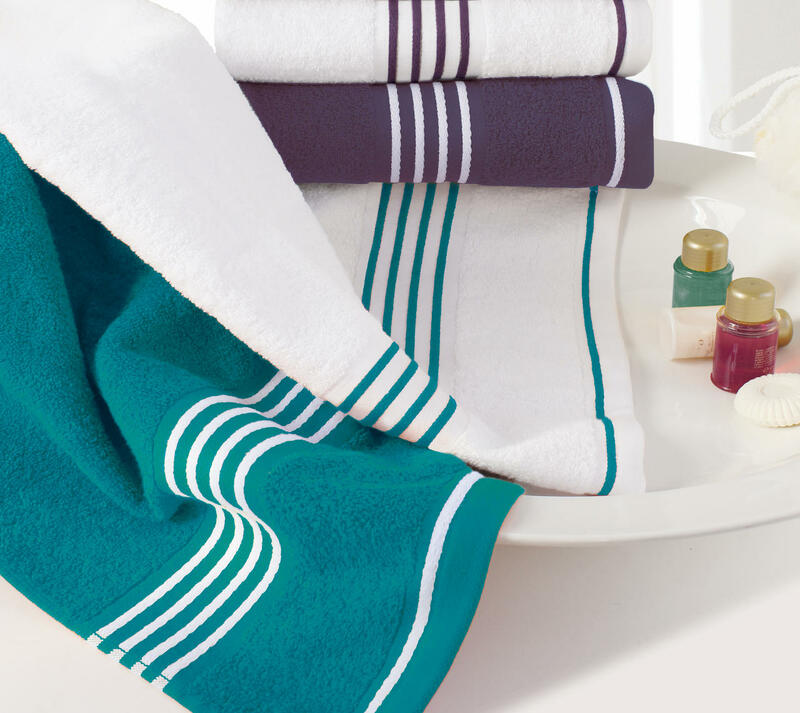 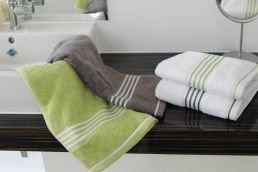 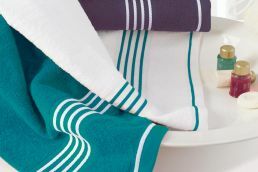 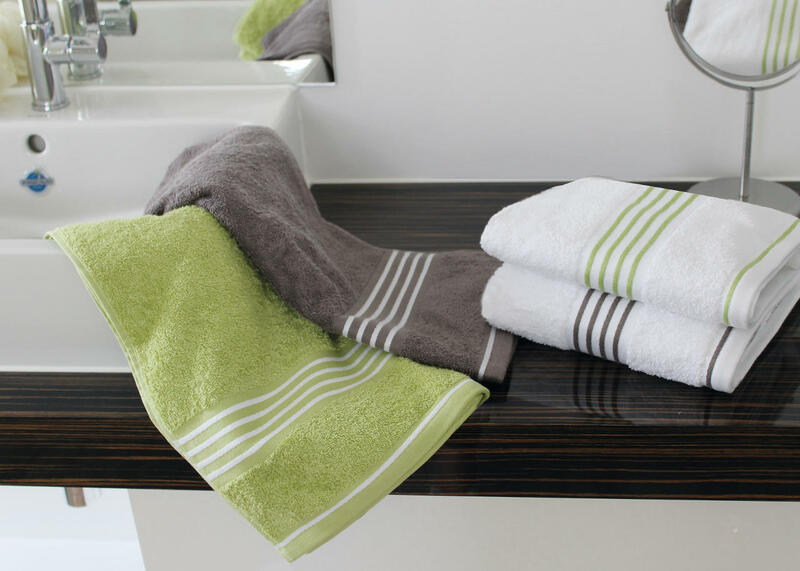 The Rio towel set adds style to your bathroom for any occasion. 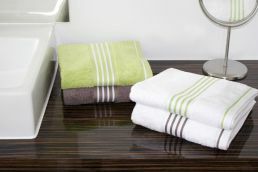 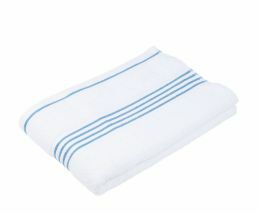 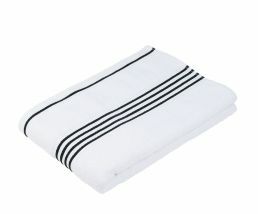 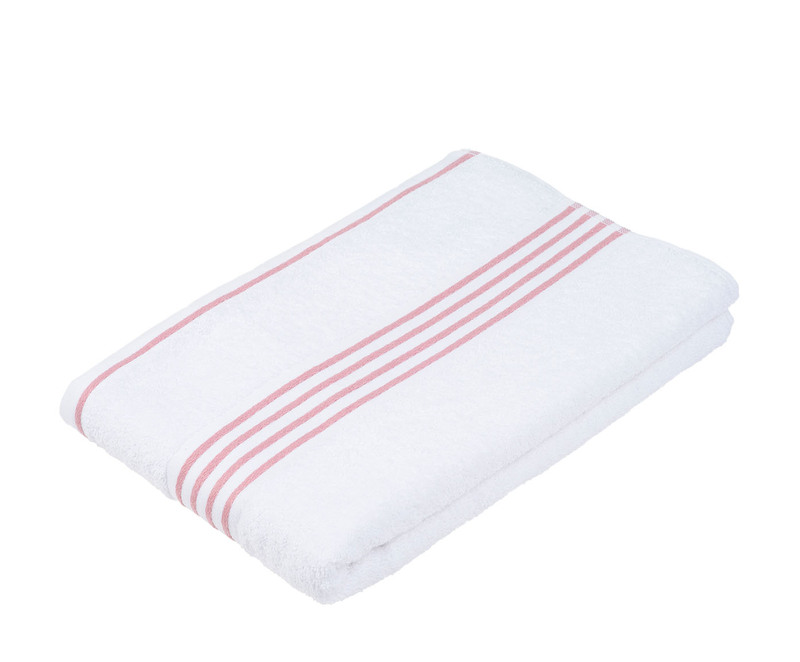 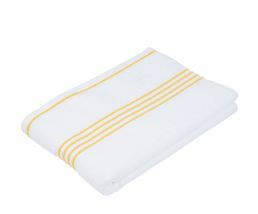 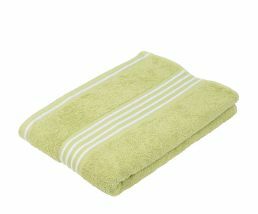 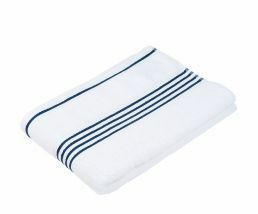 The high-quality set consists of a wash mitt, guest towel, hand towel and shower towel. 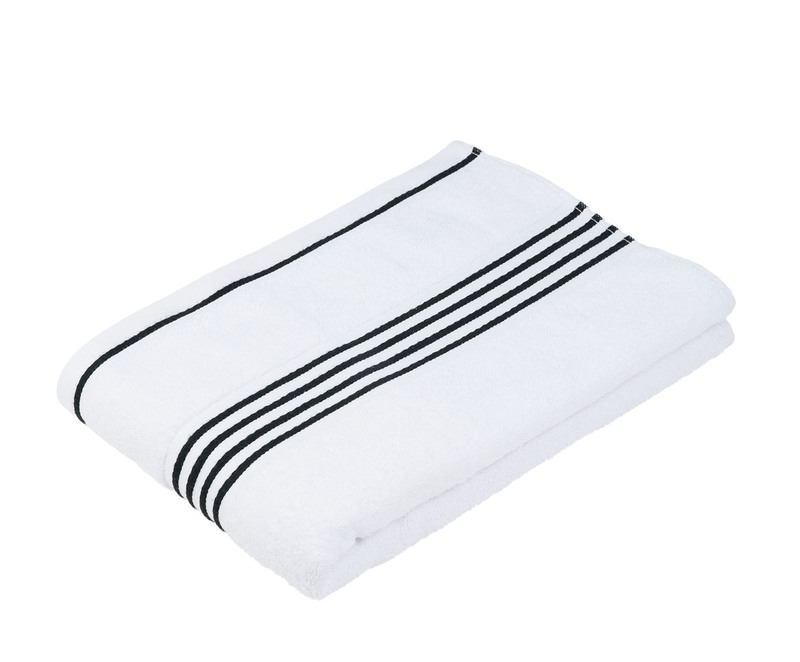 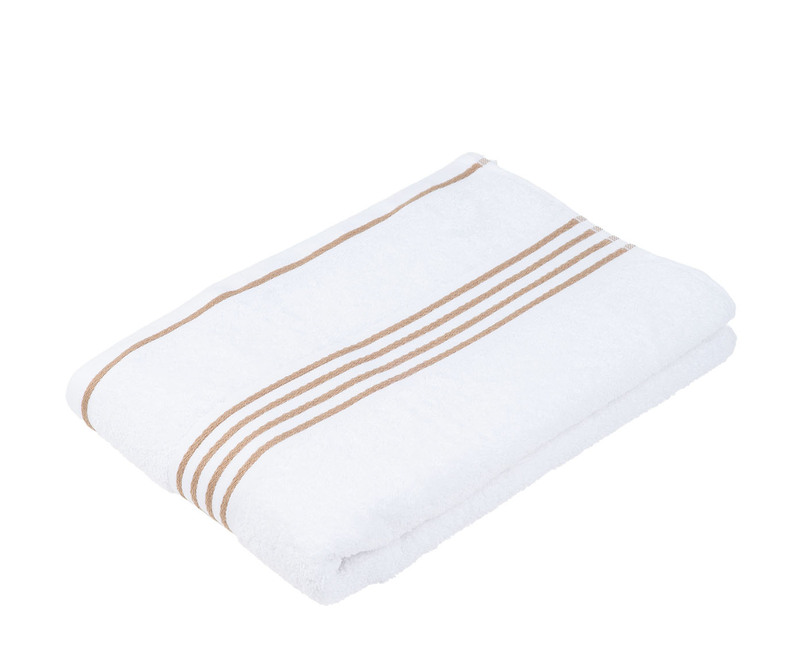 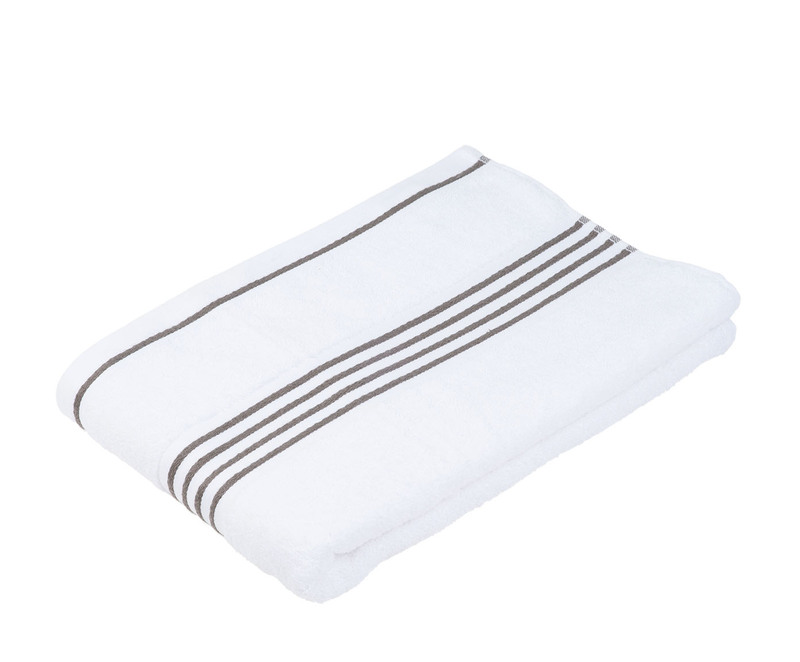 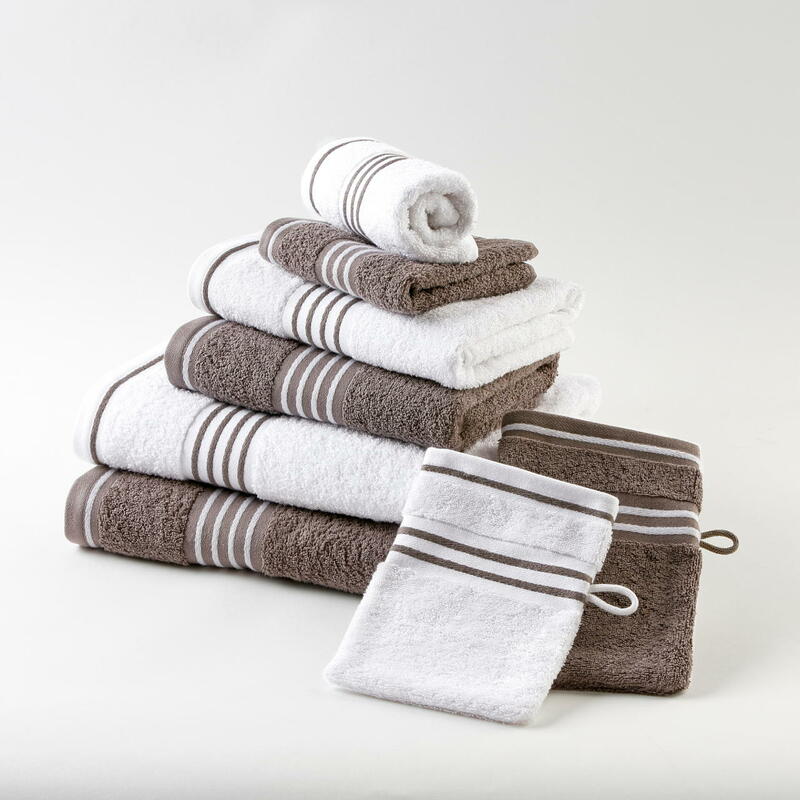 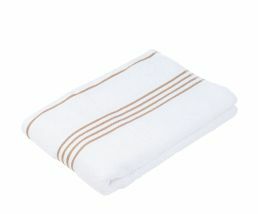 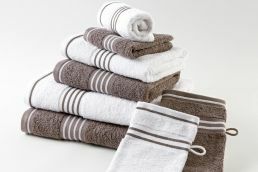 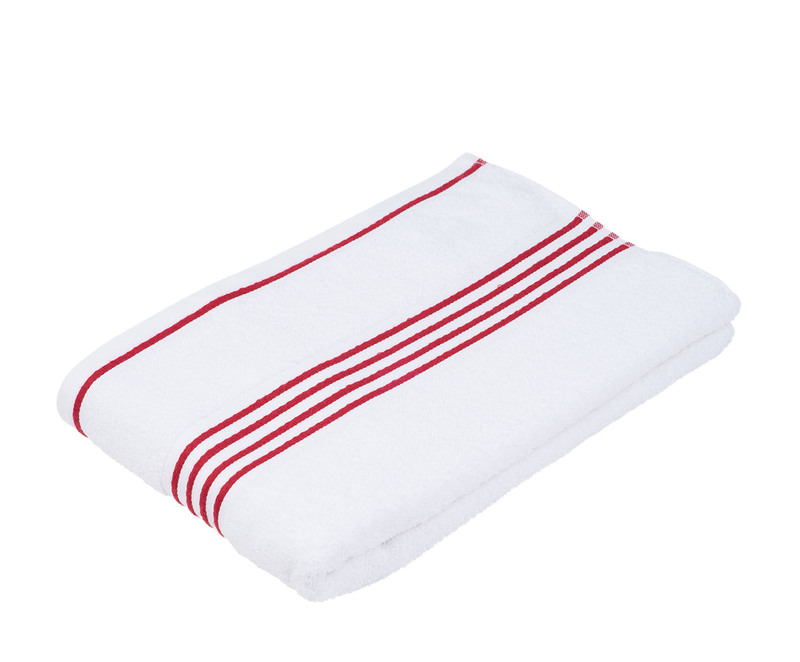 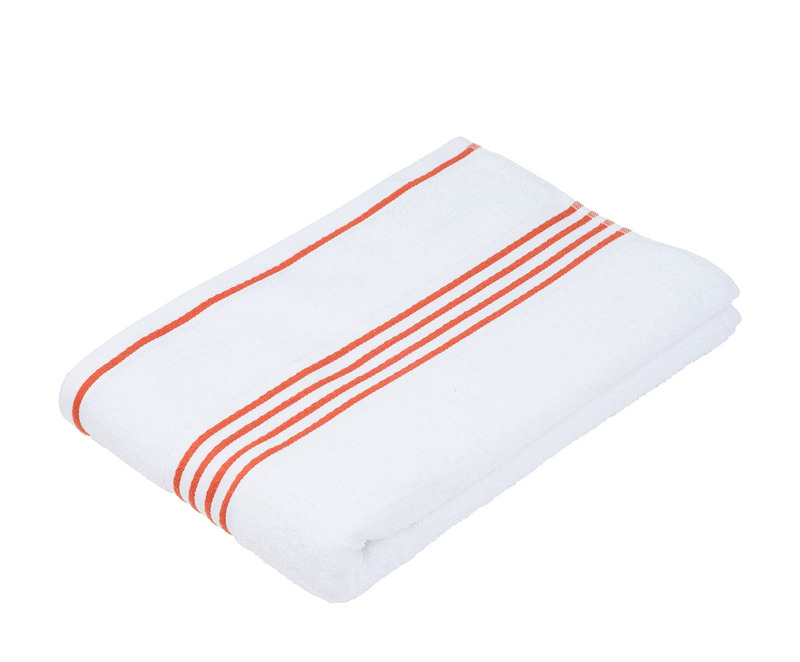 All items in the Rio towel set are made of 100% cotton and Öko-Tex Standard 100 certified. 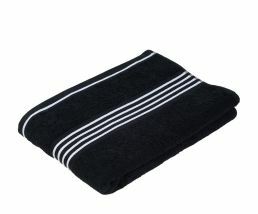 The towel design is two-coloured with the option to choose to have in either positive or negative. The Rio positive version is full colour with white bands, while in the alternative Rio negative the towels are white with coloured bands. 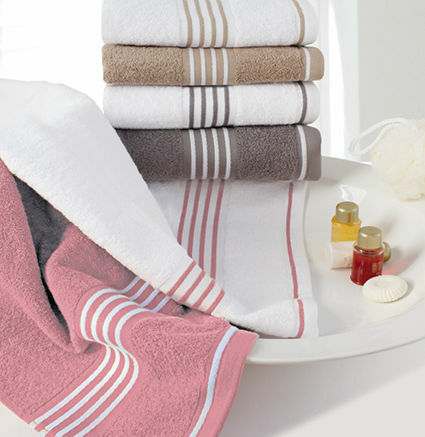 You can select from a variety of colours and combinations, depending on taste and décor. 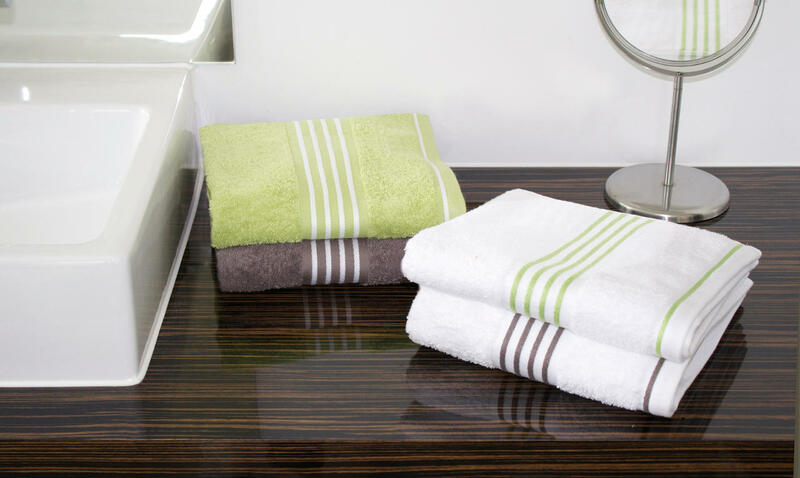 After use, the towels can be washed at 60° C.
In addition to this towel, we have the same distinctive quality of our color matching bath mat. About these additional supplements, find out more here.